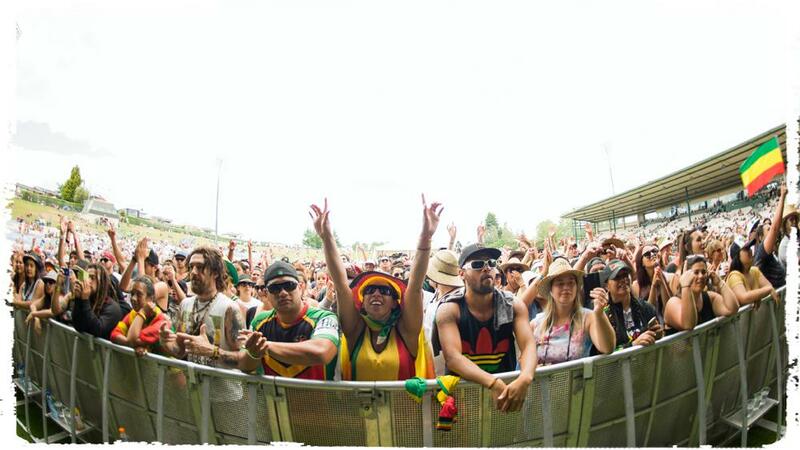 VIP tickets for New Zealand’s premier reggae and urban festival Raggamuffin have sold out, three weeks ahead of the first Raggamuffin to be held in Auckland. Raggamuffin VIII takes place on Saturday 13 December outdoors at The Trusts Arena in Henderson with headline acts including British reggae royalty UB40 featuring Ali Campbell, Astro & Mickey Virtue with iconic hip hop acts Cypress Hill and Ice Cube. Organisers of the event say with two stages pumping out the sounds, Raggamuffin VIII promises non-stop music all day. General admission tickets are still available and fans are encouraged to pick up their tickets soon to avoid disappointment. Group discounts are available for groups of eight or more. The line-up also includes Kingston reggae revolutionist Chronixx, leading Pacific reggae artist Fiji, Jamaica’s Etana, NZ Pacific Music Award lifetime achievement inductee Che Fu & The Kratez, reggae favourites Sons of Zion and Katchafire, alongside Aaradhna with full band, Sammy Johnson featuring Brownhill, House of Shem, Tomorrow People, P-Money, and Mai FM’s DJ Sirvere. Raggamuffin VIII also includes a vibrant village market featuring entertainment curated by reggae/dancehall sound system JAfA MAfiA Crew + guests including Silva, Jah Red Lion, Israel Starr and MC Hlats. Raggamuffin has also traditionally supported New Zealand youth charities and a percentage of every ticket purchased to Raggamuffin VIII will be donated to Y for Youth which provides vital assistance to a range of New Zealand youth organisations.